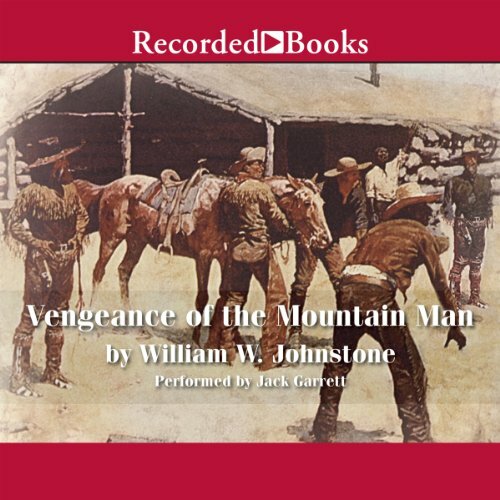 USA Today best-selling author William W. Johnstone is one of the most prolific writers of the past 50 years, with nearly 200 thrilling books to his credit. 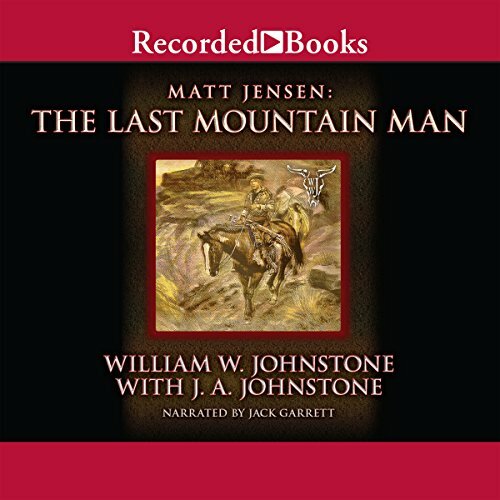 The Mountain Man books are one of today's most popular Western series. USA Today best-selling author William Johnstone packs each adventure with plenty of action and danger. Rancher Smoke Jensen hoped he was through with Sundance years ago when he shot the the gunslinger's ear off. But now Sundance has gathered a bloodthirsty gang and is headed for Smoke's spread.